Visit our dairy shop if you're passing – we're only a few minutes from Bruton or Shepton Mallet. See what's cooking on the Esse stove, peek through the glass door into our Cheddar ageing room and samples some of our cheese. Although our products can change depending on the season (and our mood) you'll always find our Westcombe Cheddar, Duckett's Aged Caerphilly and Somerset Ricotta available at the shop. We also sell products from Julian Temperley's Somerset Cider Brandy Co, including his majestic 25 year cider brandy (perfect with a hunk of our Cheddar), eau-de-vies and beautiful cherries in brandy. In addition we have a full range of the Wild Beer Company's unique and innovative bottled brews (we're lucky that their brewery is based here at Westcombe!). And we always have at least one Wild Beer Co beer on draught, which is available to take away in a two litre resealable 'growler'. Once you've got yours, just pop back any time for a refill. 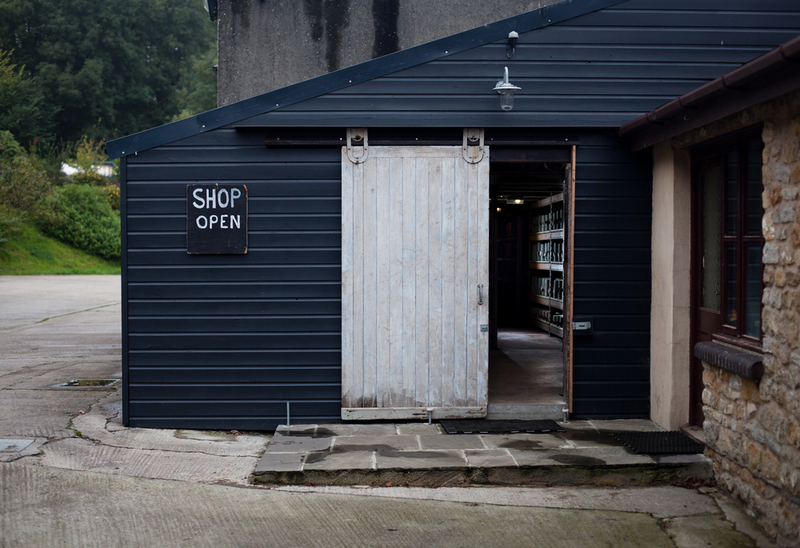 Can't make it to Westcombe or one of our stockists? Don't worry, you can now buy Westcombe cheese online and have it delivered to your door (UK only).